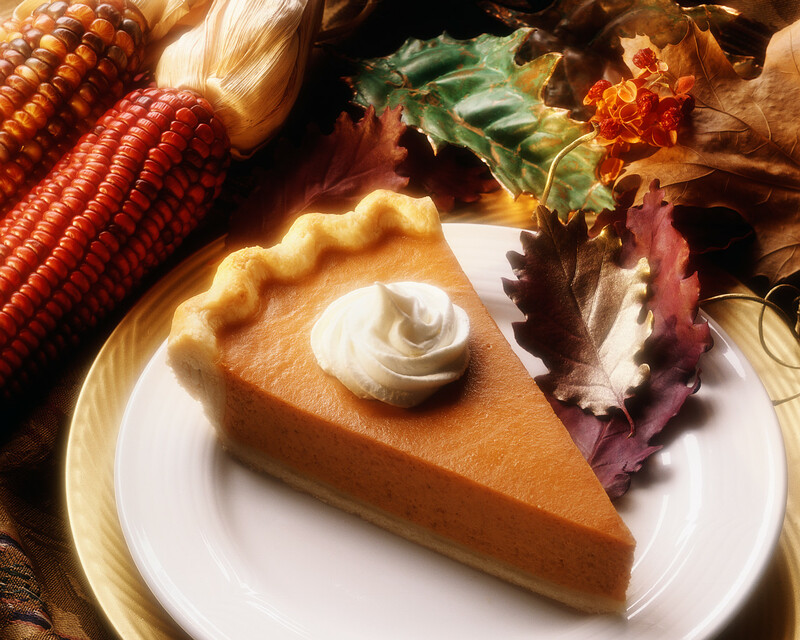 Does your mouth water when you think of biting into a luscious pumpkin custard pie? Every Thanksgiving, I make this delectable dessert that entices guests back for more. Because I am so grateful for my friends, the secret ingredient in this divine pie is my loving intention to send them abundant blessings from the universe. This recipe makes two delicious pies: one for your guests and one for yourself. Because it requires one day to set, make this recipe the day before serving. This is a creamy spicy filling. Preheat oven to 350 degrees F. Whisk wet ingredients together in a large bowl. Mix dry ingredients together in another large bowl. Pour wet ingredients into dry and blend. Pour mixture into two pie crusts. Bake at 350 degrees F for 45 minutes. Refrigerate overnight until set. Categories: All, autumn, recipe, Seasons | Tags: autumn, gratitude, macrobiotics, recipe, Thanksgiving | Permalink.